Walter Bgoya, owner of Mkuni na Nyota Publishers, an independent publishing company in Dar es Salaam. This quote is taken from a new video released by the Strengthening Tanzanian Publishing (TZAP) project, which is supporting publishing in the country. 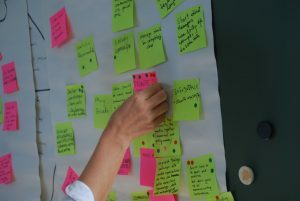 This month, the AuthorAID team is particularly looking for new mentors in agriculture and related subjects. New blog post reports on a VakaYiko-funded series of climate roundtables that have been held in Kenya to bring together scientists and policymakers. 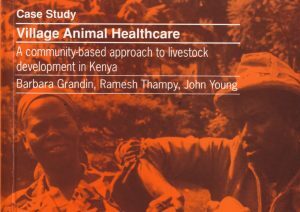 From 8 to 10 September Deputy Executive Director Julie Brittain will be in Nairobi, Kenya for the launch of AESA and to meet with potential partners. On 10 September Executive Director Sue Corbett will speak about the INASP Principles for Responsible Engagement at the Association of Learned and Professional Society Publishers (ALPSP) conference in Heathrow, London. Follow #alpsp15 for more from that conference. Communications coordinator Siân Harris will participate in a panel discussion on open access at the Frankfurt Book Fair on 15 October. Executive Director Sue Corbett will speak about responsible engagement between publishers and southern library consortia at this year’s Association of Learned and Professional Society Publishers conference. INASP’s Deputy Executive Director Julie Brittain will be in Nairobi, Kenya this week to attend the launch of the Alliance for Accelerating Excellence in Science in Africa (AESA), a new funding platform for developing science strategies and funding research in Africa. 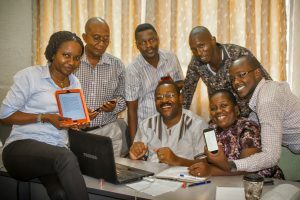 A new video from the Strengthening Tanzanian Publishing (TZAP) project discusses the difficulties and opportunities for academic publishing in Tanzania. 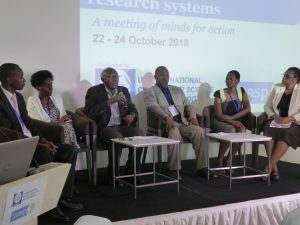 Winnie Khaemba, Research Fellow at INASP partner, the African Centre for Technology Studies, reports on a series of climate roundtables that have been held in Kenya to bring together scientists and policymakers. This project is supported by a grant from INASP as part of the VakaYiko project.